What are the kids calling this type of stuff these days? Indie? Post Punk? Post Rock? 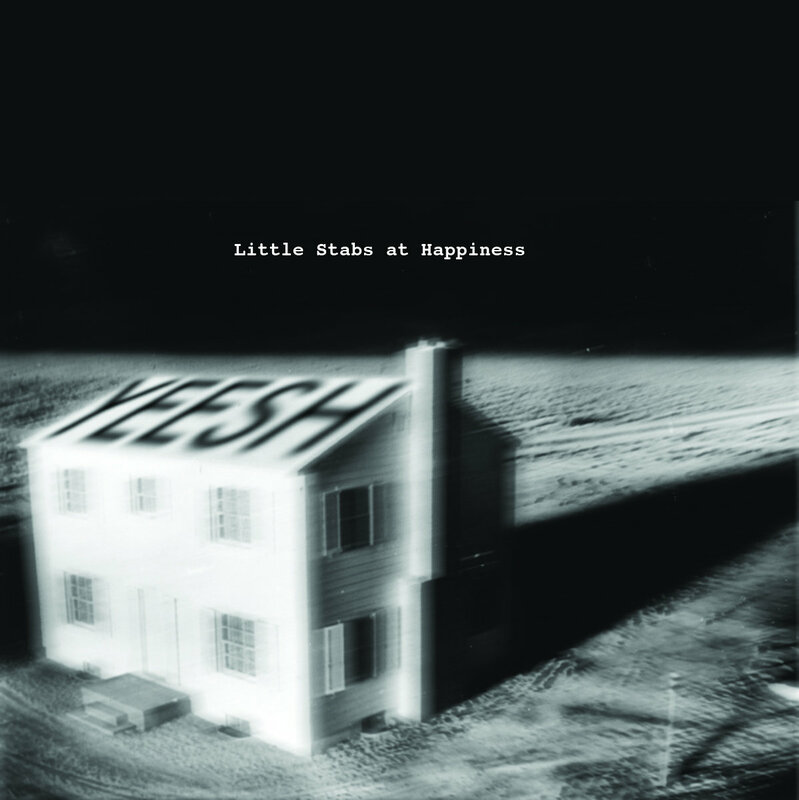 Whatever it is, Yeesh has characteristics of what I would interpret as some brighter sounding early 90's emo resulting at times in something that sounds like a mix of Cap'n Jazz and Mid Carson July, and other times similar to modern bands like Gouge Away. It's melodic, but rough around the edges. The song structures are unorthodox and experimental, keeping things interesting while still not having any problems flowing nicely. Production-wise it seems like the songs may not have been done at the same time. You'll notice this distinctly with Long Distance Calls.